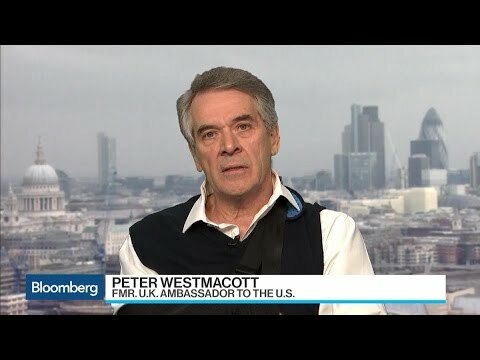 Sir Peter Westmacott was British Ambassador to the United States from 2012-16. 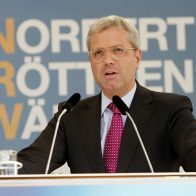 Prior to his position in the United States, Sir Peter served as Ambassador to France from 2007-12. He also served as Ambassador to Turkey from 2002-06 where, in 2003, he dealt with a suicide bomb attack directed at the British Consulate in Istanbul, killing 15 people. 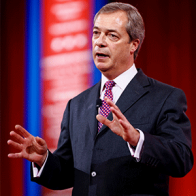 Thereafter he was closely involved in negotiations attempting to bring Turkey into the EU. 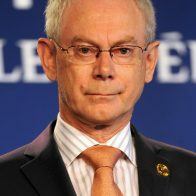 Sir Peter’s 40-year career in the British Diplomatic Service also included four years in Iran (before the Revolution) and an interim deployment to the European Commission in Brussels. 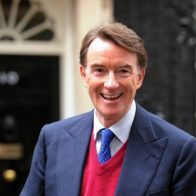 Previously, he was the Foreign and Commonwealth Office’s Director for the Americas from 1997-2000, before taking a seat on the board as Deputy Under Secretary. From 1990-93, he was Deputy Private Secretary to His Royal Highness The Prince of Wales. He is currently a Fellow at IOP and Senior Fellow at the Belfer Center at the Kennedy School at Harvard University. 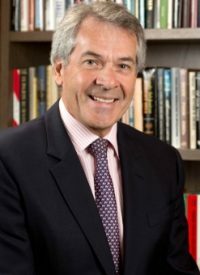 Amongst many covered themes Sir Peter Westmacott talks about Politics, International Relations, Europe, Brexit and US Election.